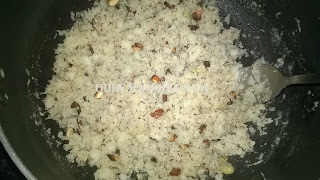 Heat the ghee in a pan and fry almonds till it became brown color and keep a side. 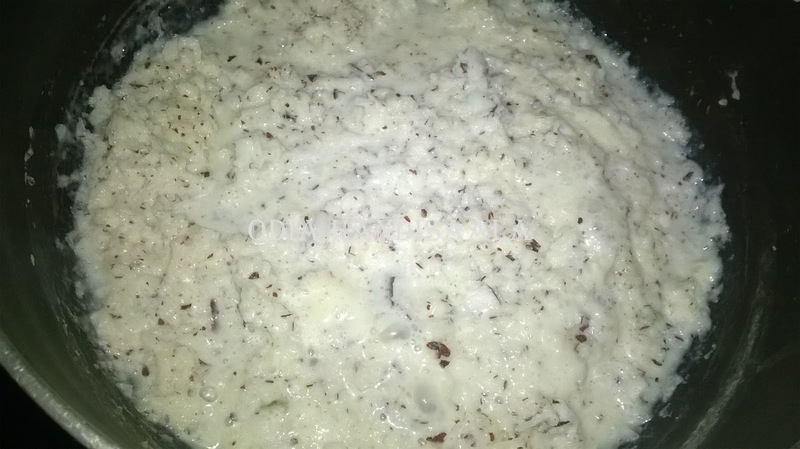 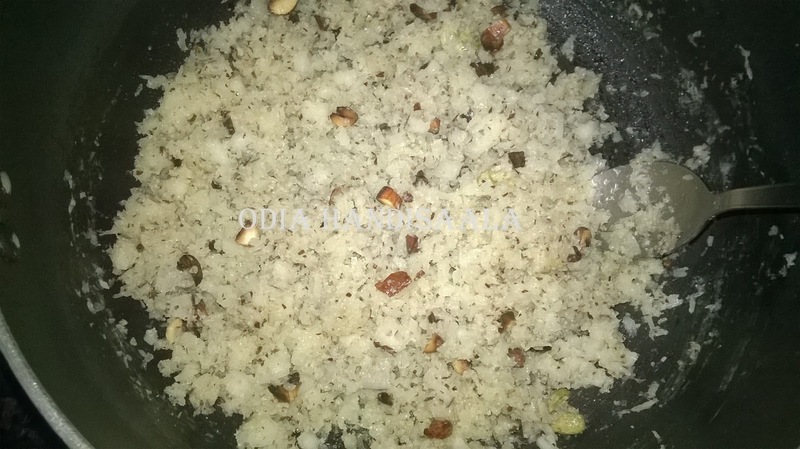 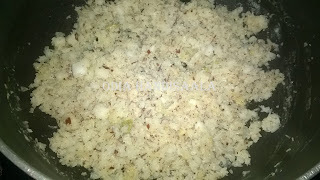 In the same pan add coconut,sugar,milk and mix well and cook on medium flame till it became dry. 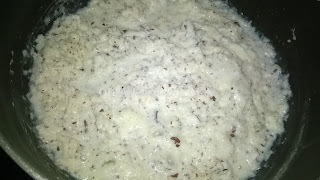 Lastly add Cardamom powder ,fried nuts and mix well and transfer it to a plate and let it be cool. 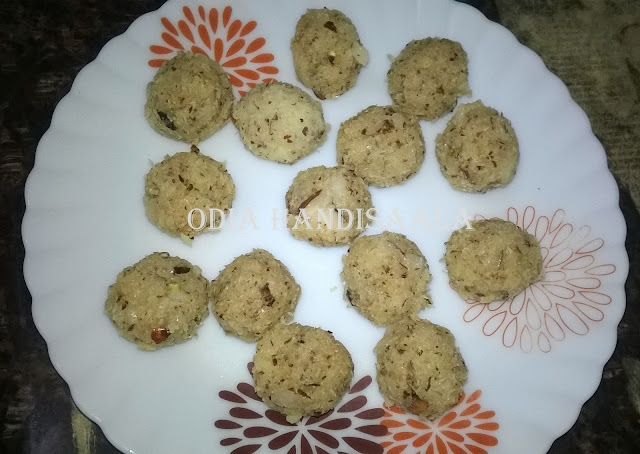 Take that ladoo mixture into your hand and make small ball and let it dry for 2 hrs and serve. 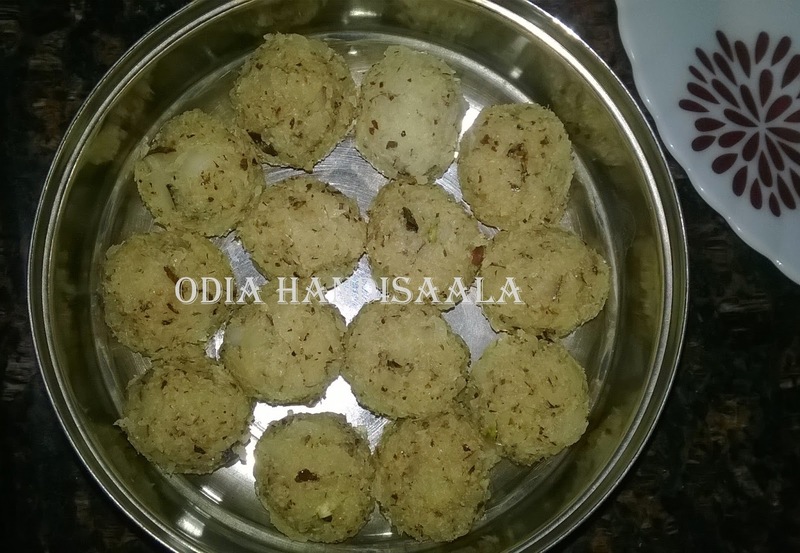 No Comment to " Coconut ladoo(ନଡିଆ ଲଡୁ ) "